RED HOT: 2.0 RELEASE DATE ANNOUNCED! The most expected news is out. 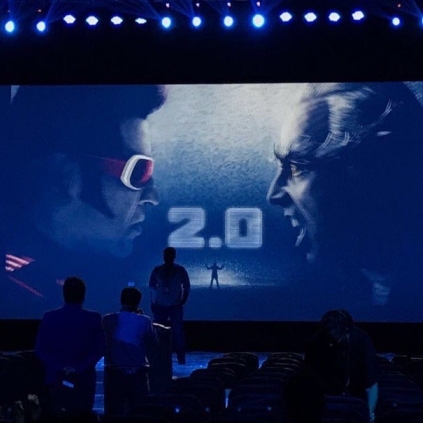 Yes, the makers of 2.0 have announced the release date of the movie with the first look poster featuring Akshay Kumar. The poster read 3DIWALI2017 which means that the film will also be released in 3D on the grand occasion of Diwali next year. Diwali 2017 can't get better than this and a movie of this production scale definitely needs a perfect release window and the festival of lights is expected to give the much-needed opening to a Superstar film. People looking for online information on 20, Director shankar, Rajinikanth will find this news story useful.